HORGES GMBH LAGERTECHNIK, Constructii metalice usoare, Mese de lucru, Dynamic shelving, pe EUROPAGES. 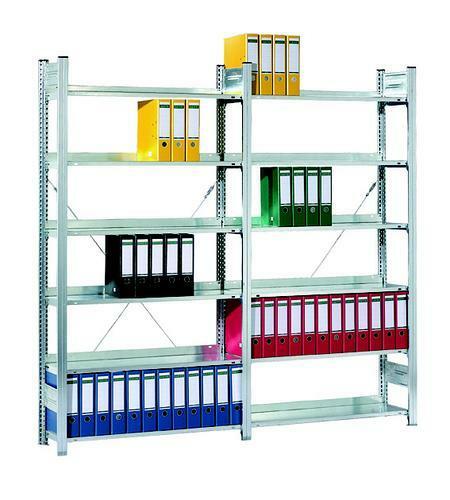 We are a manufacturer that supplies high-quality steel shelving at low prices. 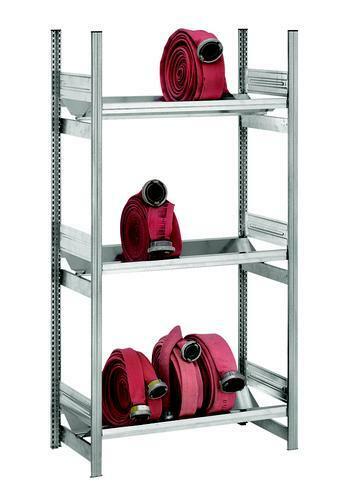 Our shelves, whether galvanised or plastic-coated, offer a wide variety of solutions for trade, industry, commerce and archiving. 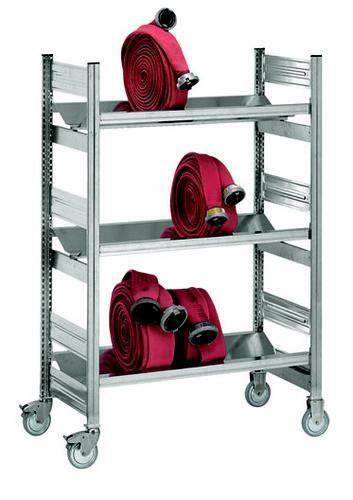 We design both bolted and boltless shelving to your specific requirements and usually dispatch it within 48 hours. We can provide you with special shelving solutions and customised shelf designs for storing almost any kind of material.